— a unique, exquisite presentation of Tehillim. This pioneering book combines the Hebrew text with a contemporary, clear and meaningful English translation. Given the poetic original biblical Hebrew and its conventional translations, many of us have found it difficult to connect with the inspirational messages of Tehillim’s unique words. 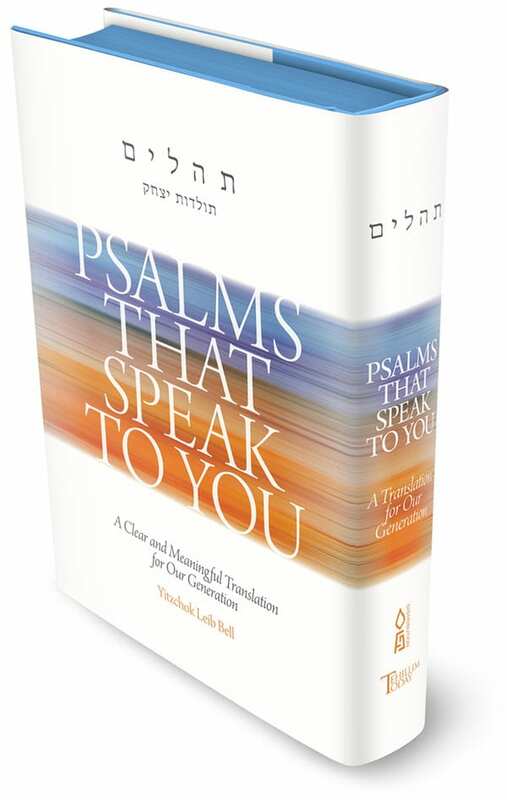 With its specially designed at-a-glance format, Psalms that Speak to You brings us the ideal words to respond to what happens in our lives. Weaving traditional Jewish commentaries — including Rashi and Radak — into the translation, this book has been heralded as groundbreaking by Rabbonim in the USA, UK and Israel. 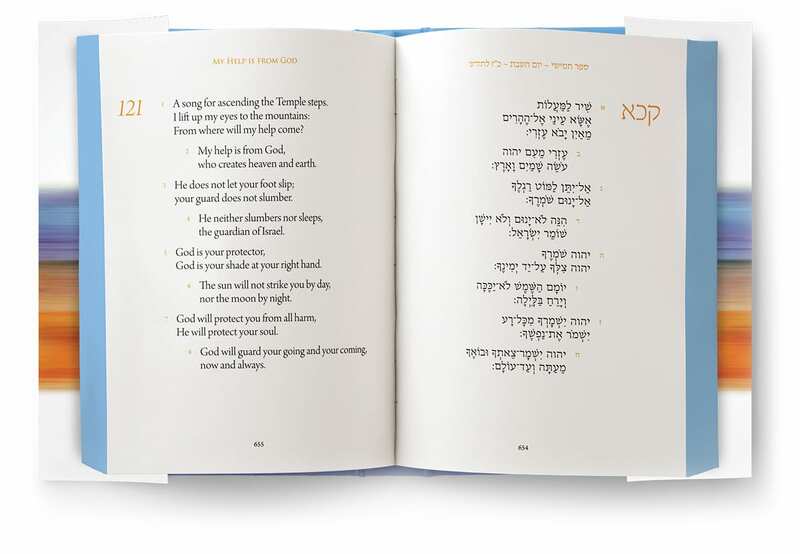 Psalms that Speak to You adds a deeply moving dimension to our saying of Tehillim, so that we can experience them with clarity and understanding — perhaps for the first time. 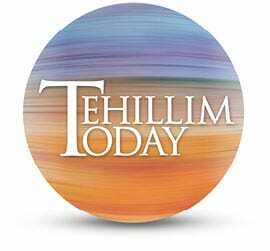 Tehillim Today is dedicated to make the Tehillim experience accessible to people throughout the world. major languages of the world. 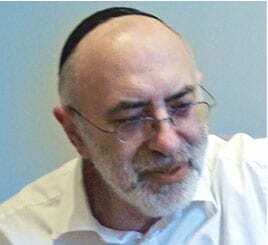 Yitzchok Leib Bell is a popular teacher, writer and counselor living in Jerusalem. Assisted by expert scholars and graphic designers, Yitzchok has devoted many years to his quest to successfully craft a clear, user friendly translation that enables our generation to relate to Tehillim with understanding and meaning. Yitzchok’s previous works include Between me and You – Heartfelt Prayers for Each Jewish Woman – adapted from the prayers of Rabbi Noson Sternhartz.